Meter ingredients, beverages, chemicals or viscous fluids with exact measurement with precision. 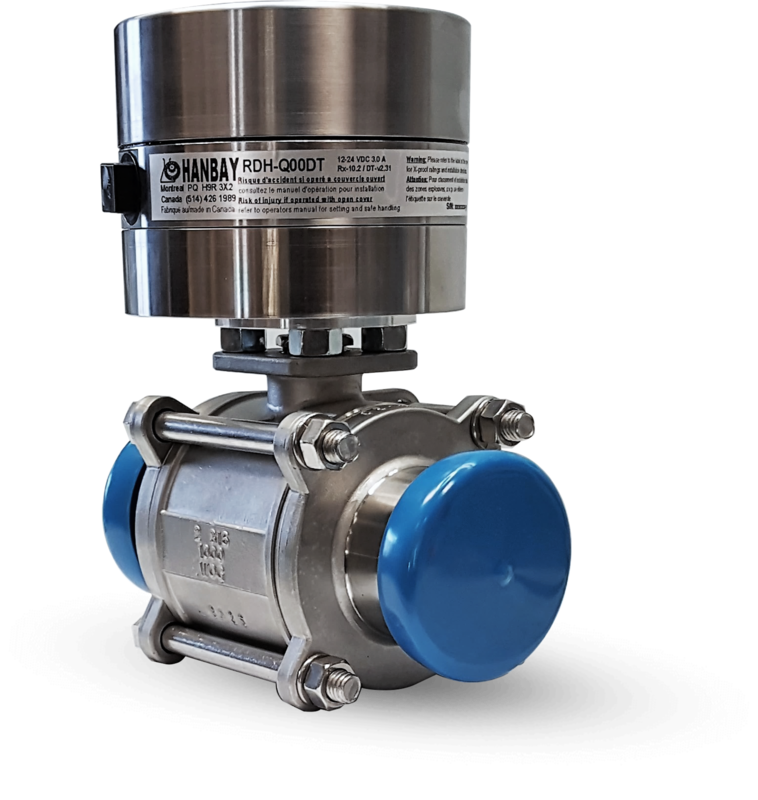 Hanbay actuators easily integrate into food processing systems. Here are a few examples of how Hanbay actuators can be used. Ask us about our water mixing solution.